This is just one of the many things Kris Reid, dubbed as the Coolest Guy in SEO, shared in this 28-minute podcast with host Bernard Kelvin Clive. If you are quite interested to know more about brand reputation and how you can leverage the internet to your advantage, this recorded interview surely has a lot of valuable nuggets of wisdom which you can surely make use of especially with your ventures in business. 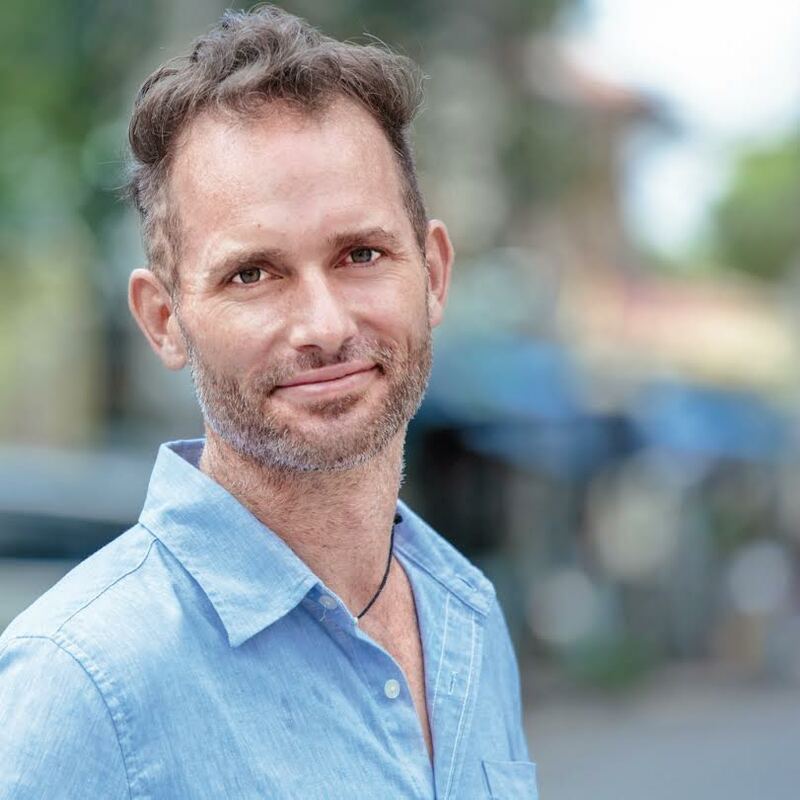 If you want to know every nook and cranny of SEO, this Brisbane native is probably the best guy who can show you around. Originally a software engineer who worked in the UK for various multinational companies, he learnt about search engine optimisation when he started developing tools to help clients rank websites. Then, after 6 years of working independently, he gathered his own team of digital marketers, which eventually served as the foundation for his company – Ardor SEO. 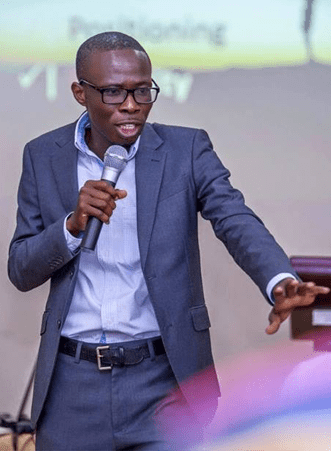 One of Ghana’s leading authority in personal branding and digital publishing, this author, speaker, and trainer hosts his show – Personal Branding with Bernard Kelvin Clive – the foremost ranked business-related podcast event in Ghana and Botswana. His 10-year experience in digital publishing as a personal branding coach and brand strategist at BKC Consulting has cemented his role in the industry. He has helped hundreds of writers, authors (both local and international), and poets to self-publish their own books. He also is a bestselling author of more than 30 published books on Amazon. He has frequently appeared on GTV and other TV stations where he shares his expertise on branding and strategy. His concepts and perspectives on branding have been deemed unconventional and revolutionary, winning many admirers including best-selling American author, Seth Godin. During the interview, Kris Reid discusses with the host, Bernard Kelvin Clive, how to manage and position your brand reputation and product globally. On the other hand, you will learn more about the secrets of building and keeping reputation and how this can help you expand your business influence. Listed below are the ways which you can use SEO to start managing and maintaining your brand’s reputation. If you have the same name as a celebrity like Brad Pitt, surely you have to think of another way for your customers to find you. Identifying yourself with a huge competitor is not going to do any good. If you want a good return on investment, it is critical to find ways on how you can rank above your competitors. Find a way to advertise differently by using your product or company name as a keyword trigger. It is easy to get traffic when people already know who you are. However, it is quite difficult to reach out and capture an audience when people don’t. Therefore, it is important to expose your brand as an expert in various social media platforms such as LinkedIn, Facebook, Twitter, as well as Google Plus. It is necessary to learn what search engine optimisation is all about. If you want to make good use of the internet, building a good reputation online is highly critical. Since Google selects the best search results naturally, Kris suggested that a brand has to establish itself as a leader in its niche. Bernard asks how a politician can manage bad publicity amidst negative news. Kris implied in his response that a person or a company can work by offsetting the negativity with publishing good reviews and positive news. It could be harder to outrank authority sites such as news websites since Google favours them more. However, with time and the right amount of resources, this can be done. 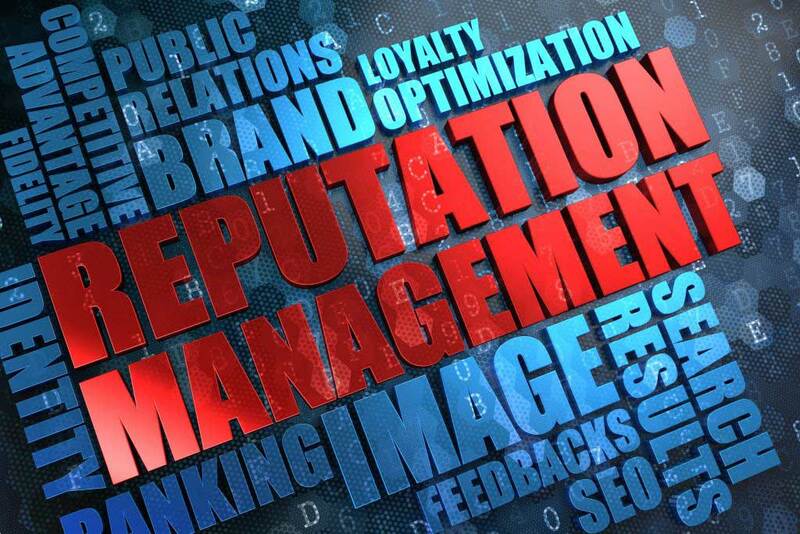 Likewise, when a competitor attacks your product or your company online by releasing bad reviews, you can fix it by engaging your family members, friends, and patrons to also give good reviews. You can start sharing on Google Places and Plus so customers can leave positive reviews for you. On the other hand, you can create a site or a page where complaints and reviews can be left on so that they won’t affect your reputation that much. Besides, hearing feedback from your customers is good. You just need to be creative on how you can collect these from customers. Kris Reid, then after, shared an adage: “It takes a lifetime to build a reputation and a few seconds to destroy it.” Indeed, this is true and one thing that you can maintain this is by keeping in touch with your customers. The CEO of Ardor furthermore suggested that LinkedIn and Facebook are great avenues to do this. Moreover, he proposed that interacting with customers and talking to them in a personal way is also extremely beneficial. Through the remarketing algorithm of Google and Facebook, customers will see your brand even more, making this a worthy investment. Lastly, Kris shares how being a specialist is advantageous to establishing and promoting your brand than being a generalist. By focusing more on your business and leaving other things to professionals, you get to build yourself and your brand effectively and efficiently. Building a reputation might be difficult at first. But with the right techniques and people, establishing your brand could be a tad bit easier. This, being important to business success, is something that you should highly invest upon. If you do wish to learn more about reputation management, you can listen to the podcast or download it for your pleasure. You can also hear more about Bernard Kelvin Clive on Facebook, Twitter, Pinterest, and LinkedIn. For more about Kris Reid, just simply Google: “The Coolest Guy in SEO”.